I absolutely love getting all gussied up during the holiday season! I love anything with sequins and anything that sparkles. I love the rich jewel tones and bold neutrals that come into play during this chilly season. This look is one from church yesterday and it kept me nice and warm! I am in love with this dress from Ivy + Blu and it's actually from their fall line but I got it specifically for the winter. I paired it with a lace shirt underneath because of the added texture and because lace is also perfect for winter. Then, I added some pops of burgundy and cobalt because well duh, that's my go to color combination and voila, holiday look! Great booties!! You look absolutely adorable!! I have this dress, too!!! It's seriously so gorgeous!! Love that you paired it with lace! I love this dress! And I really like the pops of red you added to it. So cute! Lovely! Love the mix of the lace and the pattern in the dress. What a nice touch! 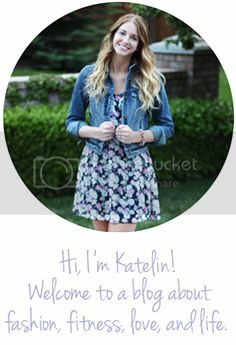 Oh my gosh Katelin I am inlove with your dress!!! Our Movers Packers are trained in moving with packing by loading the goods incredibly carefully.